Every one of us wants to keep our phones and personal data safe. 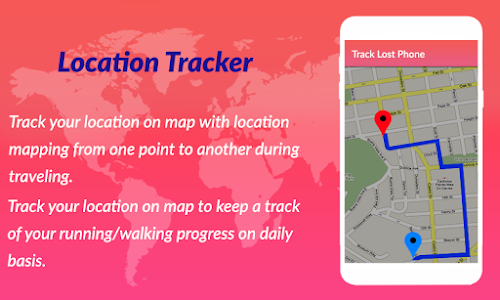 Find Lost Cell Phone: GPS Location Tracker is an application which enables its users to find the lost/misplaced phone as well as trace its location on the map. Find lost cell phone: GPS Phone Tracker has following Features. Many times we misplace our silent phone in home or office. 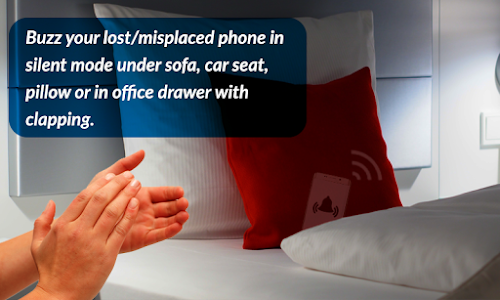 Clap to find a lost mobile phone is a handy tool which enables its users to find their misplaced/lost phone with a loud ringtone, even if the phone is on the silent mode. Users can change the accuracy level to low, medium and high. GPS Location tracker is a tracking feature that allows its users to keep a track of location on the map. For users who are interested in fitness programs and want to keep a track of their running/walking routines, this application comes in as a useful helping tool. All you need is to start the GPS location tracker feature and leave the rest to it. Once you are done with traveling/walking stop the location tracker feature and you will get a track of the traveled area. 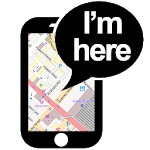 Share location feature allows users to share their location using GPS of the phone, with the people they want to. This way they can keep their loved ones apprised about their current exact location on the map. 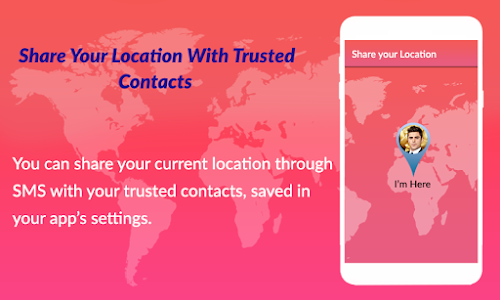 The anti-theft feature enables its users to be fear-free of losing their phones and the private data on the phone. 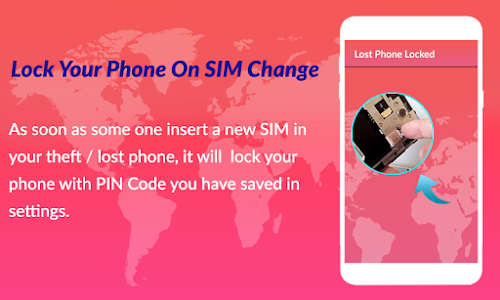 In case someone's phone is lost, with this feature activated if the thief tries to change the SIM in the phone the phone will automatically be locked with the PIN code they have saved. Find Lost Phone: GPS Phone Tracker requires Device Administrative Permissions. These permissions are required so that in case of SIM change the phone gets Locked automatically to avoid any loss of Personal Data.